Description: A crown is a symbol of royal power and monarchy regardless of whether the king or queen happens to be a wicked tyrant. 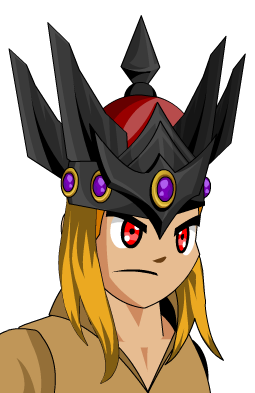 All hail Alteon the Imbalanced! Note: Confirmed by Alina on Twitter to have a 3% drop rate.